This is a slightly lighter feel to the bog standard gauge but still suitable for most acoustic and electro acoustic guitars. This gauge is slightly lighter (softer feeling) than the standard gauge (gauge, not MAKE) that seems to be fitted to 95% of new acoustic guitars. Just bare in mind that these are not far off from being an average gauge. 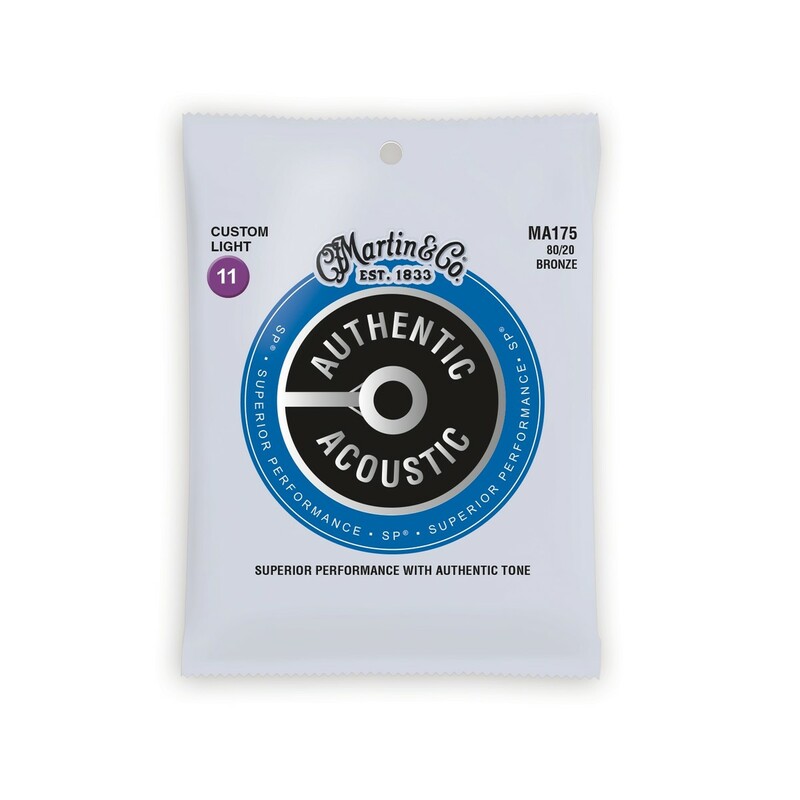 You can buy actual ‘Medium’ gauge strings but they are actually fairly heavy compared to those fitted by 99% of manufacturers and will hurt your fingers more but make your guitar sound richer and fuller.